On October 09, 2014 I, Officer Gravin Guillen was in full uniform assigned to marked unit E-3. At approximately 23:49 I was dispatched to Highland Ave along with E-2 operated by Ofc. Legros for a report of an assault. Upon arrival, I spoke with the RP. 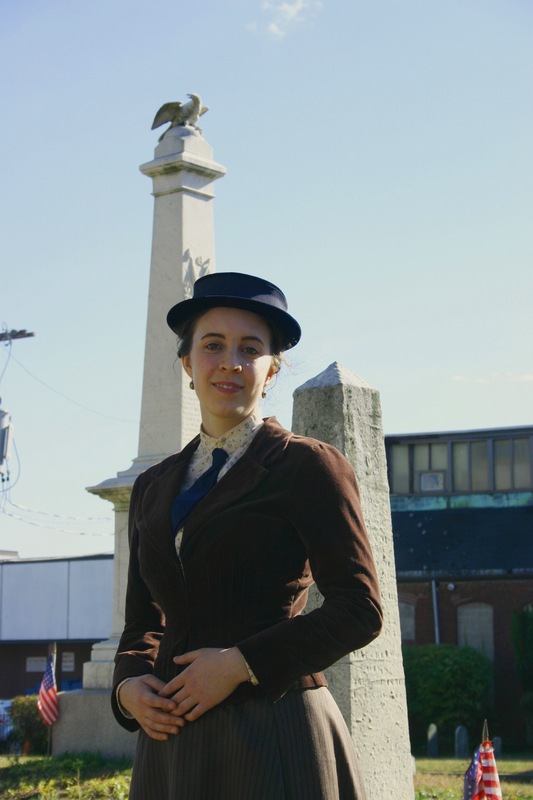 Top photo: Docent, Emma, at Milk Row Cemetery. A docent is a person who acts as a guide, in museums, art galleries, etc. Bottom photo: Bicycles waiting in Union Sq for riders.